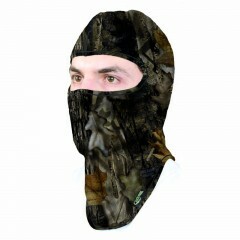 The Backwoods® Camo Face Mask gives hunters complete protection from the cold. 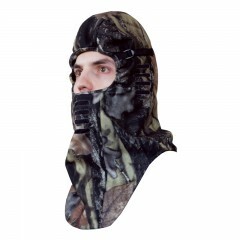 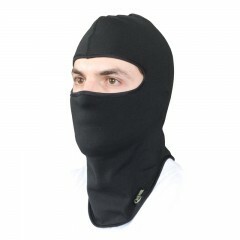 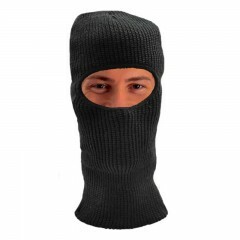 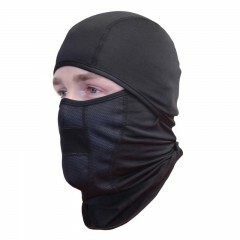 The snug fitting mask has a 100% acrylic knit outer shell that protects everything from you face to your neck. Mask features a green camo face. 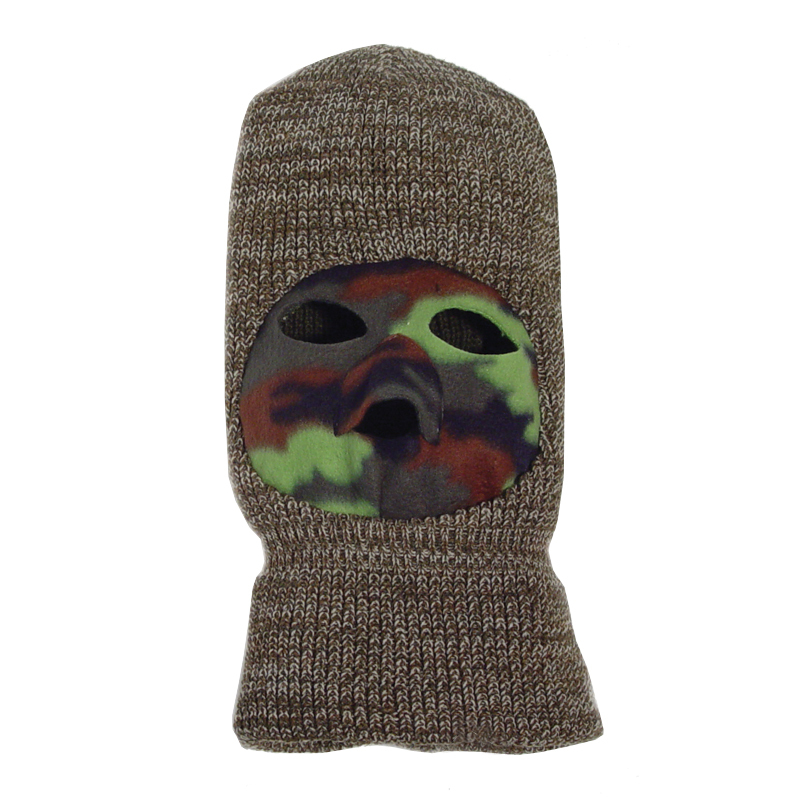 Other Face Mask & Balaclavas.